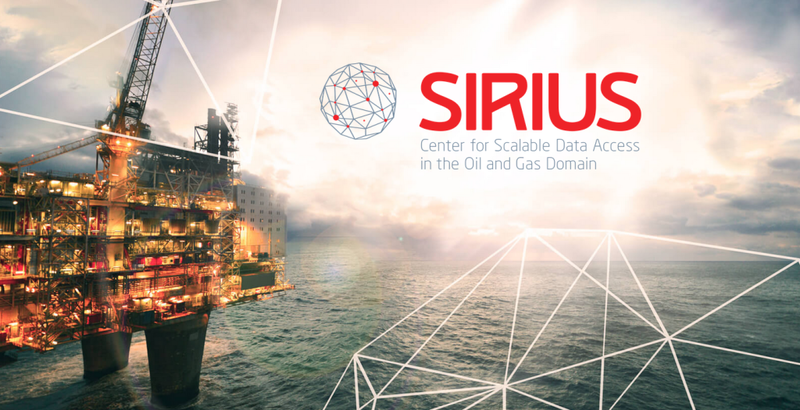 SIRIUS, Center for Scalable Data Access in the Oil and Gas Domain, is one of 17 new Centers for Research-Driven Innovation (SFI) supported by the Research Council of Norway. Lead by Arild Waaler, Professor at the University of Oslo, SIRIUS involves researchers at the University of Oslo, NTNU, and the University of Oxford. The researchers, in collaboration with experiences IT and oil companies, will develop new data access technologies. As the Optique project is over half way into the third of its four years, SIRIUS provides the opportunity to build on the Big Data access expertise that is building up at the University of Oslo and the University of Oxford under the Optique project. You can read more about SIRIUS at sirius-labs.no.